If you call Natori home when people ask you where you live, you may as well tell them Sendai. Natori borders on the southern end of Sendai's urban sprawl and is a city of 60 000 people. It's also the location of Sendai airport, NASPA, Natori Bunkakaikan, and the Sapporo Brewing Company's Sendai Beer Garden (located behind the station). Most people go to Sendai for the nightlife, but there's some action in Natori. The Sapporo Beer Garden is right next to the station; the beer flows freely from the brewery next door (which offers tours in Japanese and free beer tasting in the language of delicious). It also has a Genghis-khan in the garden proper, which basically means a lamb tabehoudai accompanied by a Sapporo Beer nomihoudai. About ¥3000 for 2 hours, but LAMB! 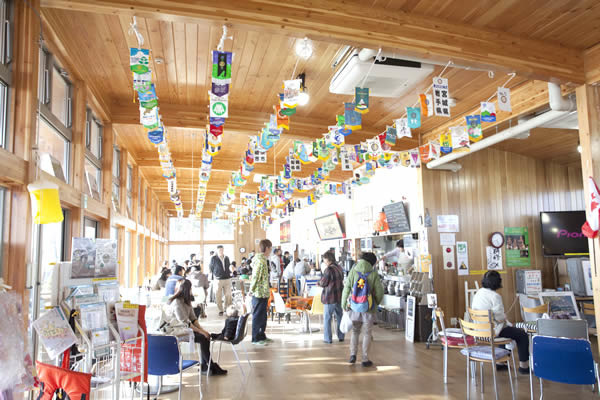 To the west of Natori station sits a Miyagi CO-OP with a florist, bakery and service counter that sells bus cards and develops film. A ten minute walk north of Natori Station is a Tokyo Interior (homewares, furniture, stuff), Homac & Yokubenimaru (everything from supermarket, booze & bikes to fireworks, tatami & lumber), Daiso ¥100　store and Daruma Pharmacy. Across the street is Beshia Denki electronics store which generally is not as good as Yodobashi but cheaper for some items. Diamond City is a brand new REAL mall that actually feels like a proper shopping mall! 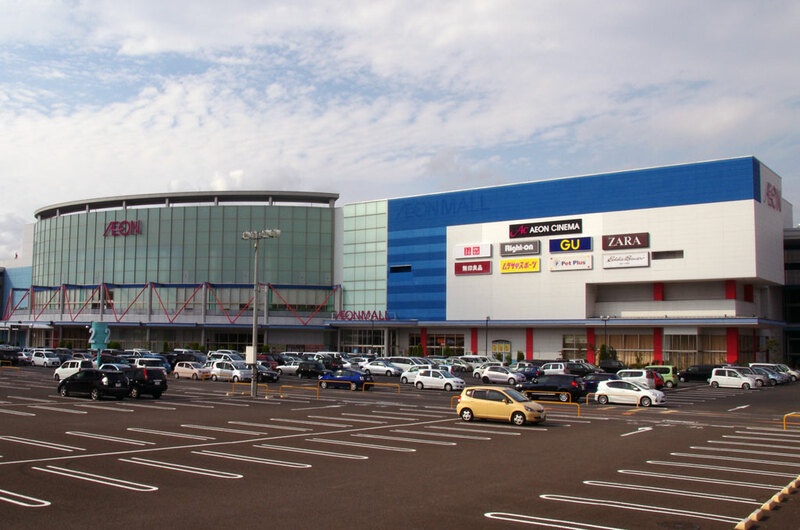 It has a Warner-Mycal Cinema, Jusco, Aeon Super Center, 2 food courts, Mitsukoshi, HMV, Lush, a massive tonne of clothing and specialty stores AND the train stops right at the front door! Get on any Sendai Airport Train at Sendai, Nagamachi, Taishidou, Minami-Sendai or Natori and then get off at Moriseki-no-shita. A fantastic day of shopping which will have you feeling ALMOST like you're back home! For a kick-arse day, rock the shopping then cap it off with a trip to the Sapporo Beer Garden. Two other great spots to visit in Natori are Yuriage Asaichi Fish Market and メイプル館 (Maple Museum). 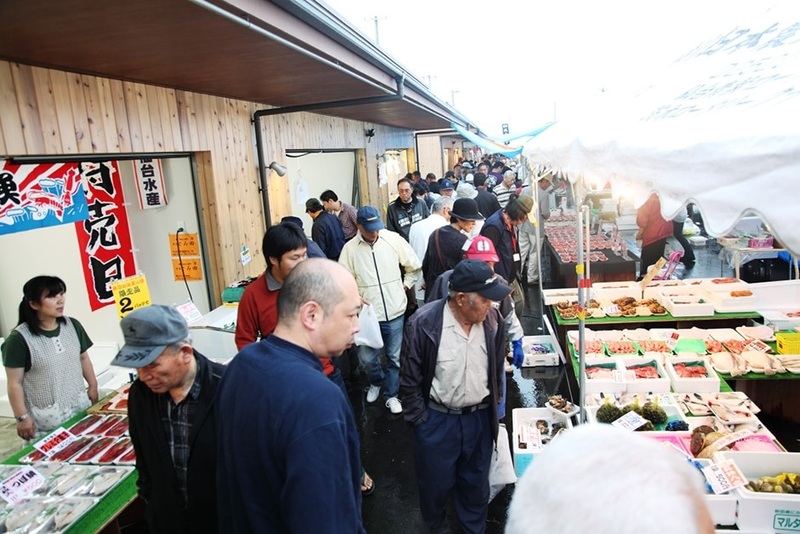 You can eat delicious sushi and buy fresh fish at the market! This is also the location of the memorial site. The Maple Museum was built by Canadians for the people of Tohoku. It is the Canada-Tohoku Friendship Pavillion. There's a gallery, a bookstore, and a kitchen inside. They sell local food and treats. ​famous for its handmade deep fried gyozas.